FHA ok! A beautiful 4/2 home with split-floor plan. 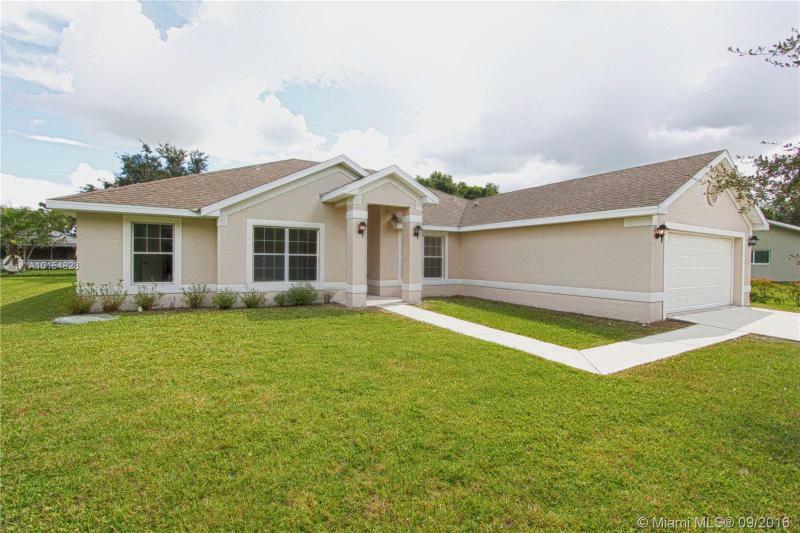 This property features new tile flooring, granite kitchen counter tops, freshly painted interior and exterior and much more. This home is great for a first-time home buyer. Property will include new stainless steel appliances and new window treatment. Send your offers. Great location in the heart of Hollywood and just minutes from shopping, restaurants, and so much more. This 2 bedroom 1 bath home just needs your finishing touches to make it your own. 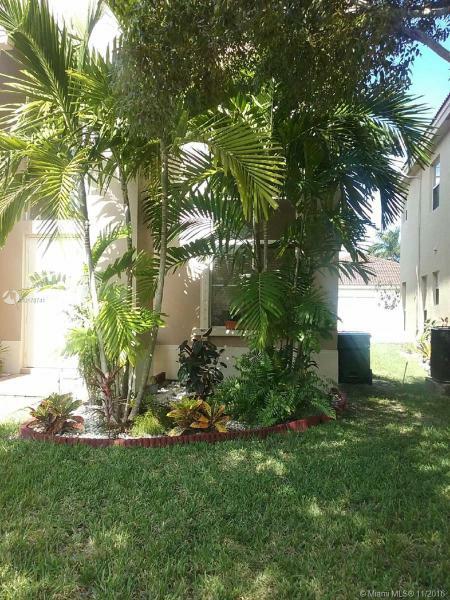 Large corner fenced in lot with inground swimming pool and lots of outdoor entertaining space. Home features large kitchen with extra family room. This is a Fannie Mae Homepath Property. Call today for more information. Property will be freshly painted, with a new kitchen. Appliances will be installed prior to closing.